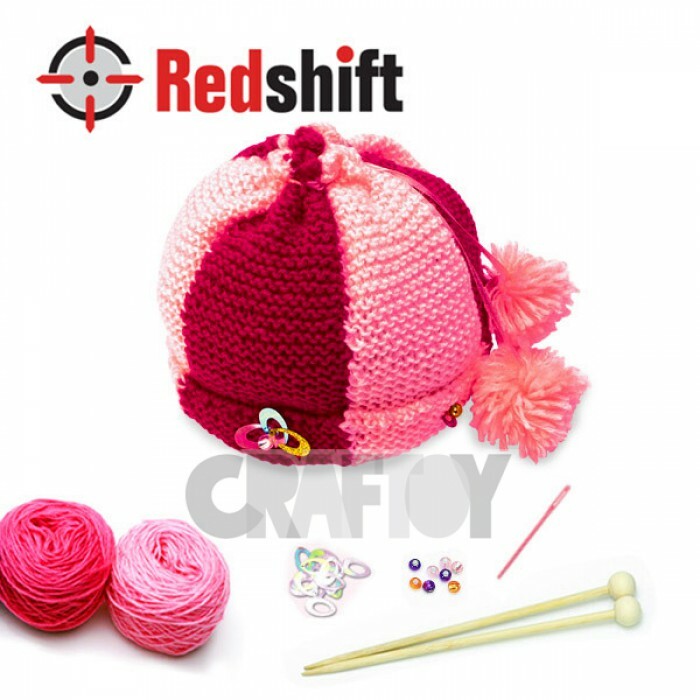 * Intellectual Property: Redshift are serious on intellectual property and copyright. All our designs and products are originated by our product development team. Redshift products and logos are pending from worldwide patent applications. So, no part of our designs and products may be reproduced, or copied in any way, or by any means or otherwise without the prior written permission of our company. Redshift will take necessary legal proceedings against any parties who involves in any leakage of our product information.